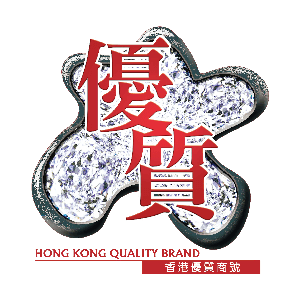 Fight Factory Gym Limited presents martial arts and fitness experiences in Hong Kong; it provides different specific trainings and summer programs taught by professional trainers. Recently, Hong Kong citizens are concerning whether their body is healthy or not, more and more citizens are interested in GYM exercises, martial arts, and Muay-Thai. Therefore, they need a professional digital marketing plan to explore this attractive market. We had created landing pages, which are especially for lessons registration. Besides, we had made some mobile pop-up banners and banner-ads on Facebook and Google platforms for increasing brand awareness. Furthermore, we also built connections with Google AdWords to enhance its exposure rate. As a result, the display location of FFG by searching different keywords in Google was gone up, and the amount of registers for different courses had also been raised. Since mobile pop-up banners were made, more citizens were interested in FFG and its lessons.